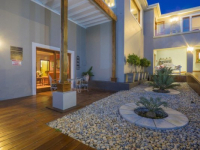 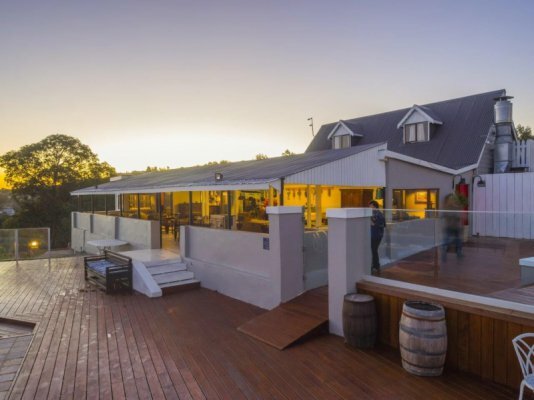 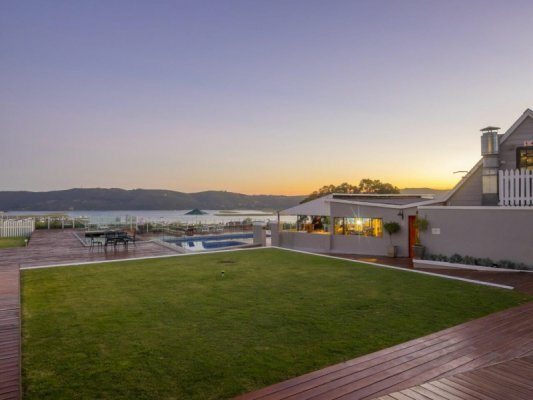 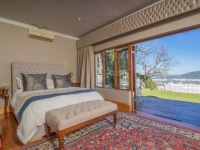 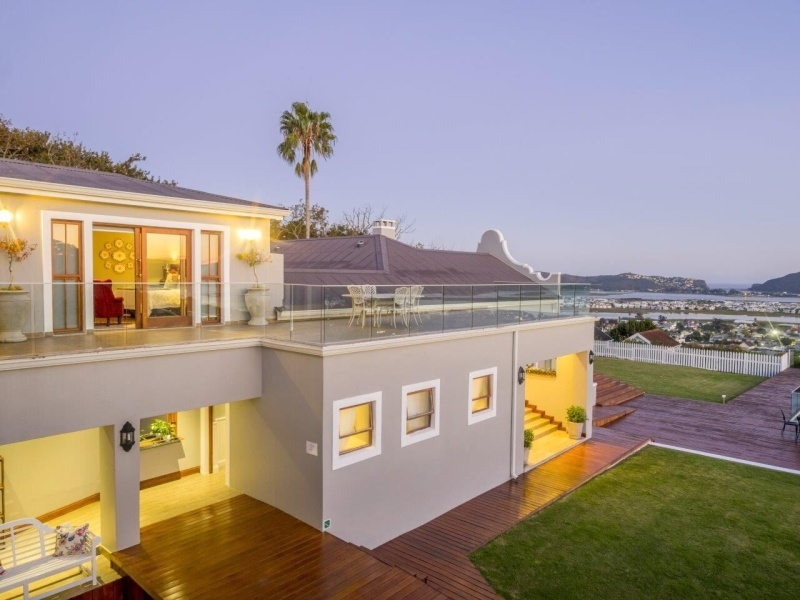 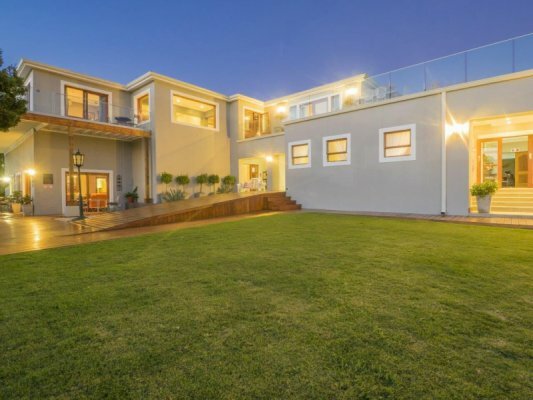 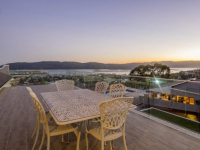 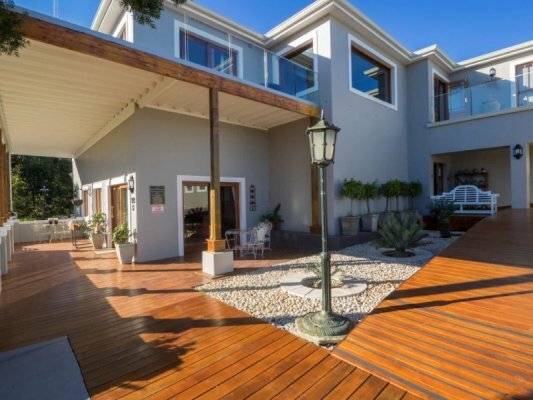 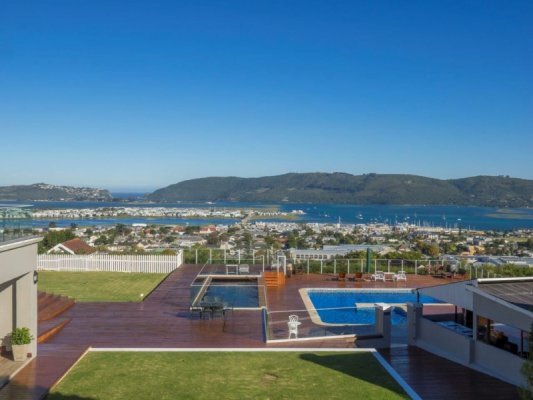 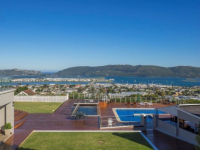 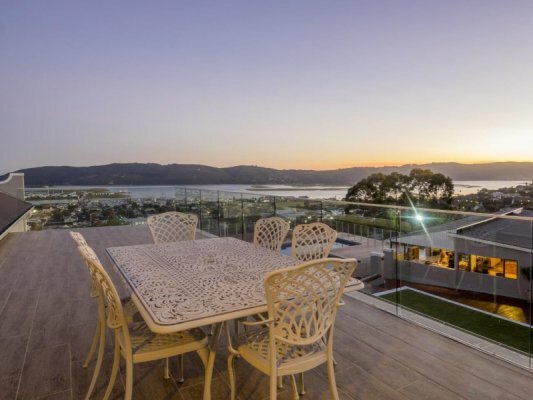 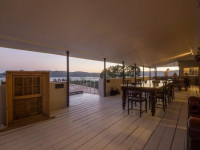 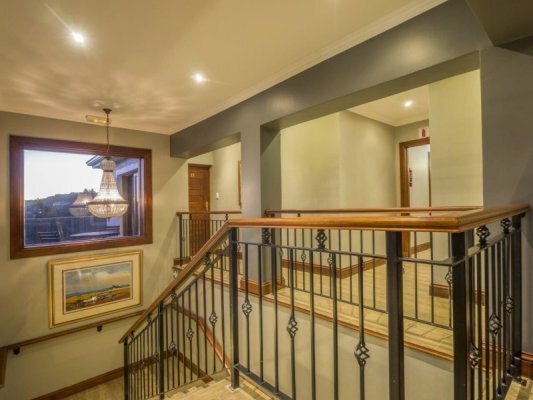 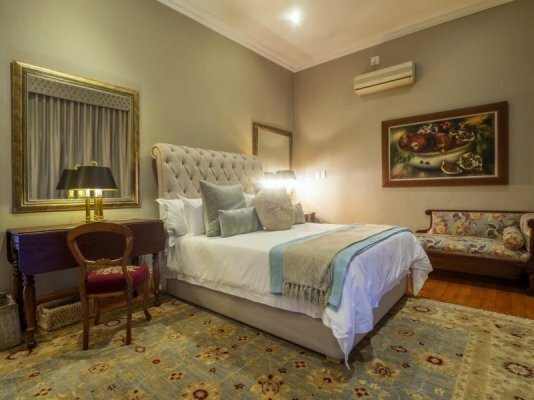 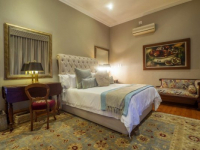 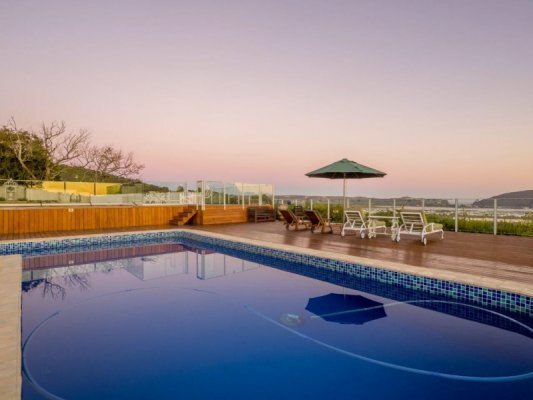 Madison Manor is an exclusive, owner-run boutique hotel situated in a prime top-of-town position in Knysna where supreme views take in the town, the lagoon and the Knysna Heads. 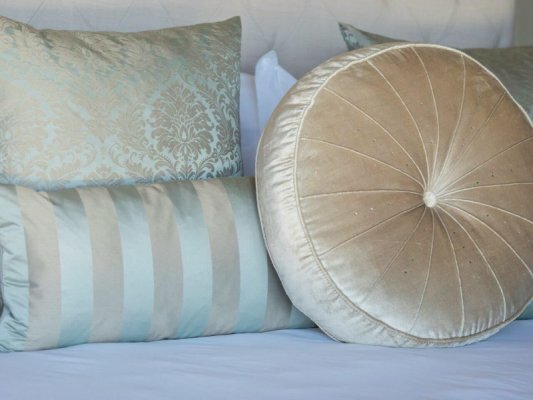 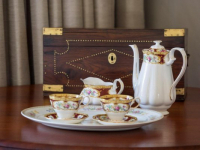 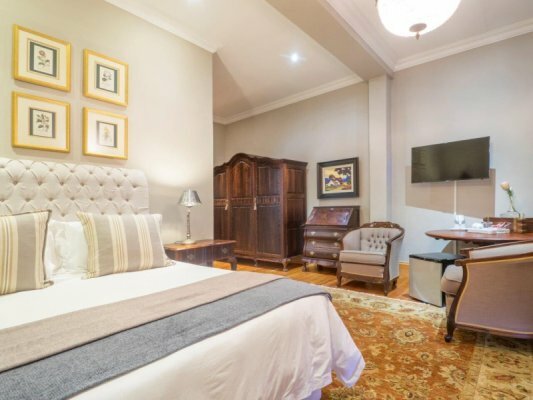 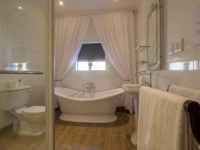 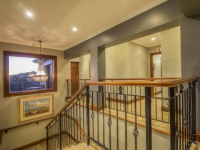 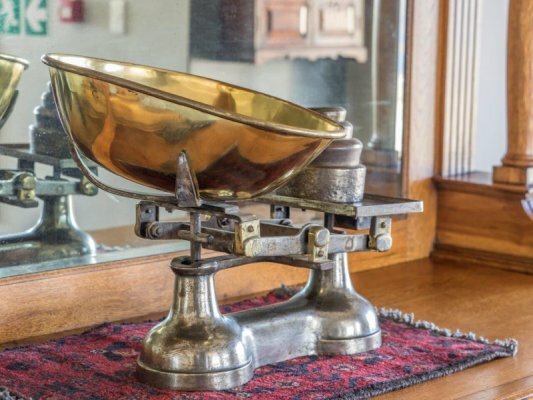 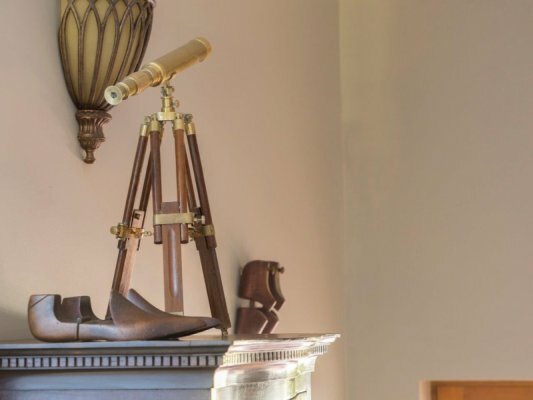 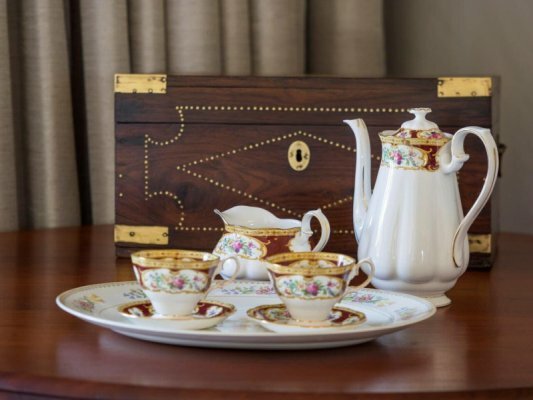 Seventeen luxury suites offer excellent comfort, and all feature antique pieces crafted from Knysna wood. 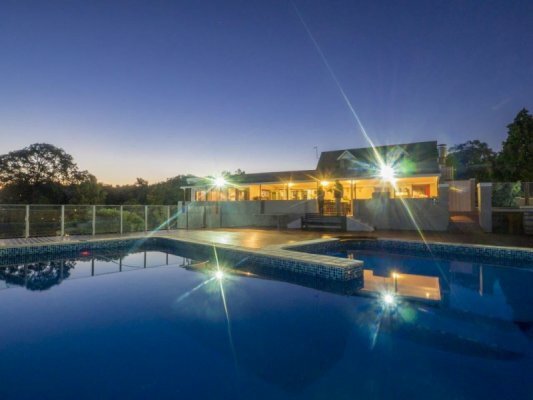 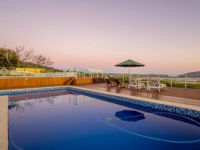 There is a fully-fledged restaurant and pub on site, as well as a sundeck and swimming pool, and beauty centre. 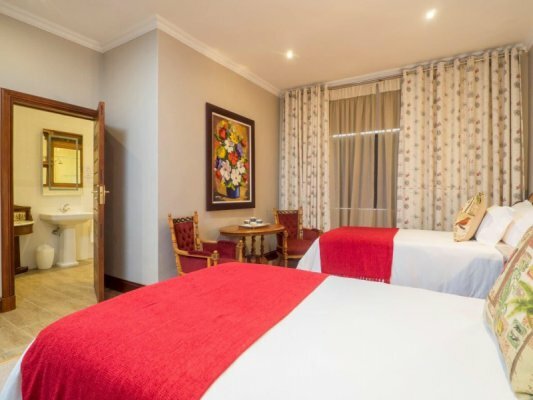 A conference centre accommodates up to 60 delegates requiring a well-equipped, dedicated facility on the Garden Route. 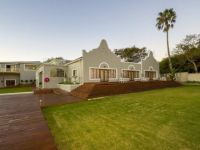 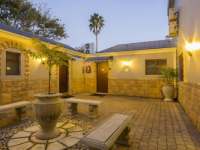 There's currently no specials at Madison Manor Boutique Hotel and Conference Centre. 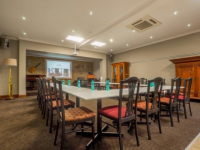 Madison Manor has a conference centre of 46 square metres that includes a bar area and stage. 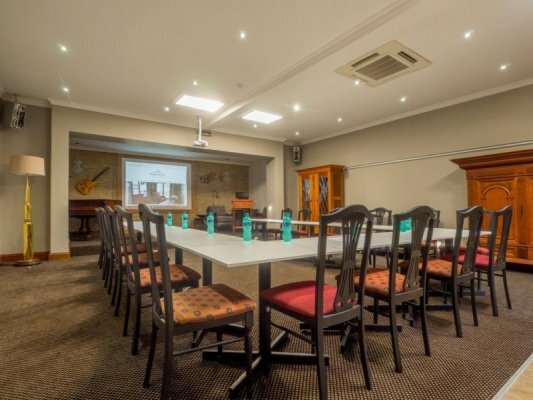 The venue can accommodate 60 delegates cinema-style, or 24 boardroom-style, 20 u-shape, 30 schoolroom-style and 40 for banqueting. The centre is equipped with a sound system and projector, built-in screen and Wi-Fi, and includes kitchen and toilet facilities of its own.